Pura Vida, Spanish for “pure life”, is commonly seen as the law of the land in Costa Rica. Yet, it would be unfair to reduce this phrase to a simple Epicurean take on life. 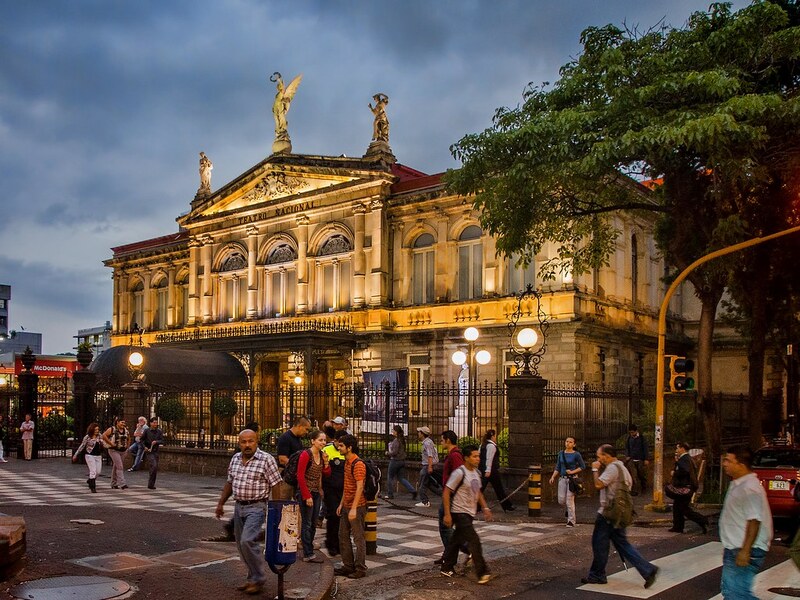 Costa Ricans live in one of the world’s happiest countries, but how did they get there? If one is to fully grasp this concept, it is essential to look back at Costa Rica’s history. Pura Vida is so intrinsically connected to Costa Rica that it is hard to imagine the State without it. Turns out, the phrase was actually coined quite recently. First things first, let’s rewind. Until the 16th century, Costa Rica was inhabited by indigenous people. At the time, the Spanish Empire, one of the largest empires in history, was expanding rapidly throughout Latin America and faced no resistance when attempting to colonize the Costa Rican land. 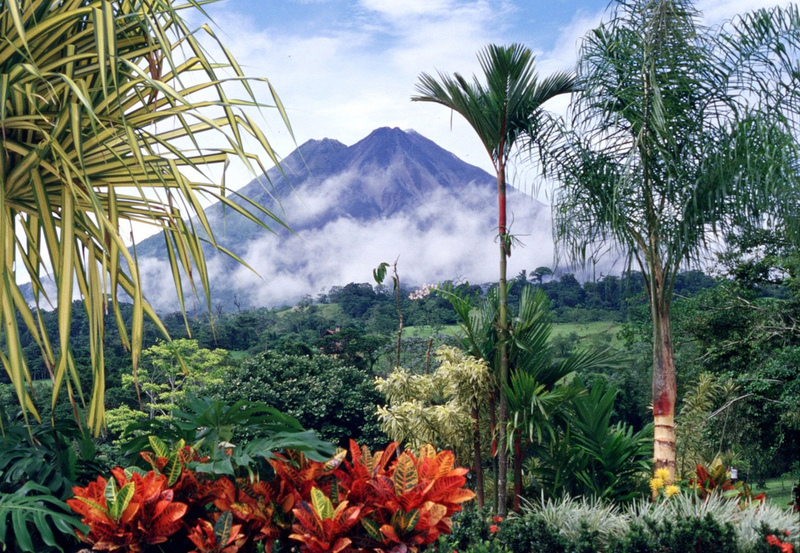 It wasn’t until 1821 that Costa Rica celebrated its independence. Since then, and despite a relatively stable political history, Costa Rica went through sporadic violent outbursts. The last one, in 1948, lasted a mere 44 days – during which about 2,000 people died -. A year later, the State decided to abolish its army: a radical move still in place today. This rich history laid the ground for Pura Vida, as we know it today. Pura Vida, bear in mind, has got to be understood in the context of Costa Rica’s history. Centuries of Spanish rule, subsequent poverty and occasional turmoil have all facilitated this way of life. In 1956, a Mexican film called (you guessed it) “¡Pura Vida!” came to Costa Rica and quickly became a box-office success. In the movie, the main character – an eternally optimistic man – is often heard saying “pura vida”, even when there was nothing he could have done better. Today, Costa Rica – with a population of over 4 million – is known for its progressive environmental policies. This forward-thinking State is, as mentioned previously, one of the happiest places on earth. It is hard not to see the correlation with Pura Vida. The people of Costa Rica have learned to be thankful. Despite its small size, the country contains 5% of the world’s biodiversity, and around 25% of the country’s land area is in protected national parks. Nature, in all its beauty, is part of the Costa Rican experience. Pura Vida could, in this context, be seen as a way to put your personal worries into perspective. While “Pura Vida” appears to be a way of life, it is also an element of language that you will hear many times during you stay in Costa Rica. Wondering how to use the phrase in a conversation? Hello/Goodbye: just like the Italian “ciao” or the French “salut”, you can use “pura vida” as a way to say hi and bye. – ¡Pura Vida! ¿Cómo estás? / Hi, how are you? – Bien, ¿y tú? / Good, and you? – Bien, gracias. Lo siento pero tengo que irme. ¡Pura Vida! / Good, thanks. Sorry but I have to go. Bye! How are you? / I’m fine: just like the French “ça va”, it can mean both the question and the answer. – ¿Cómo estás? / How are you? – Bien, Pura Vida, ¿si? / Good, everything’s good, yes? – Bueno, ¡que dicha! / Good, how fortunate! Ok / Whatever: using “para vida” can illustrate acceptance or agreement to a situation. You now know everything there is to know about Pura Vida. Ready to travel to Costa Rica and experience it first hand? Our advice: Skip the chain hotels in overdeveloped beach towns, and instead seek out a remote ecolodge in the forest or near a secluded beach. That’s the Costa Rica the World fell in love with, and it’s the kind of trip that reminds a traveler of how to be truly well. This is what we based ourselves on when we founded our Surf Camp and Yoga Retreat.